It was a sloppy start to a world-class event. There were cancellations, goof-ups, even an animal death. God promises that “He will not leave us or forsake us.” (Deuteronomy 31:6) But He never promises an easy road. 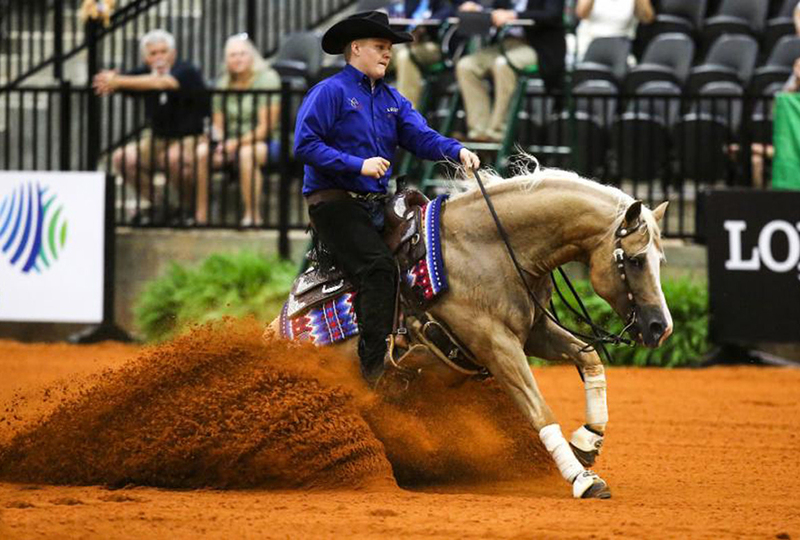 With Hurricane Florence roaring nearby, this year’s World Equestrian Games were one bumpy ride. 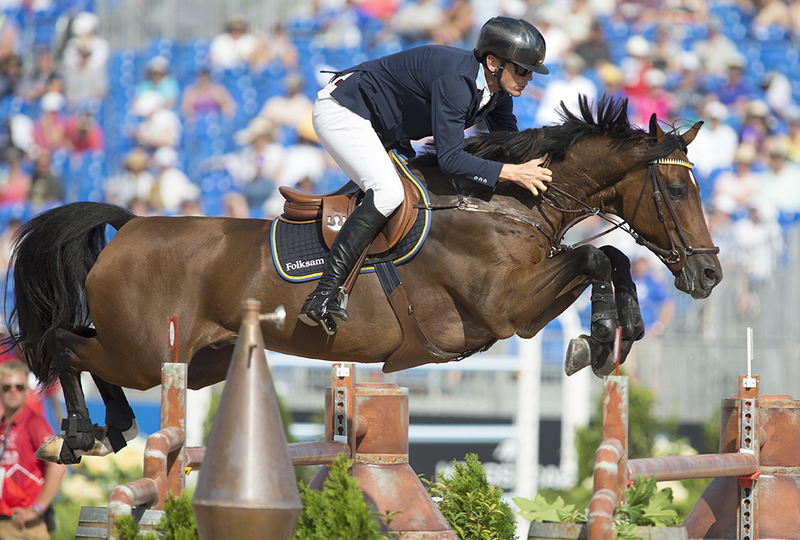 Horse enthusiasts refer to the World Equestrian Games (WEG) as the “Super Bowl of equestrian competition.” In many ways, the games are like the Olympics. 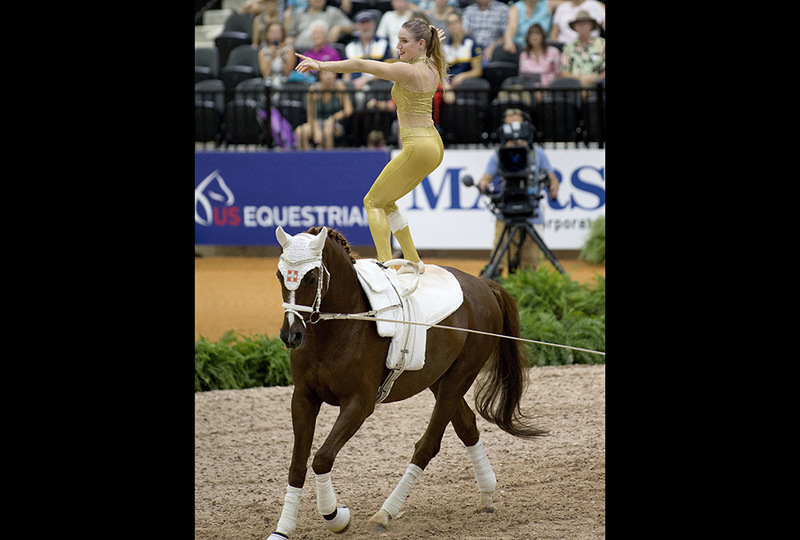 WEG participants— both horses and riders—perform acrobatic stunts, enter multi-event contests, and perform feats of stamina and showmanship. 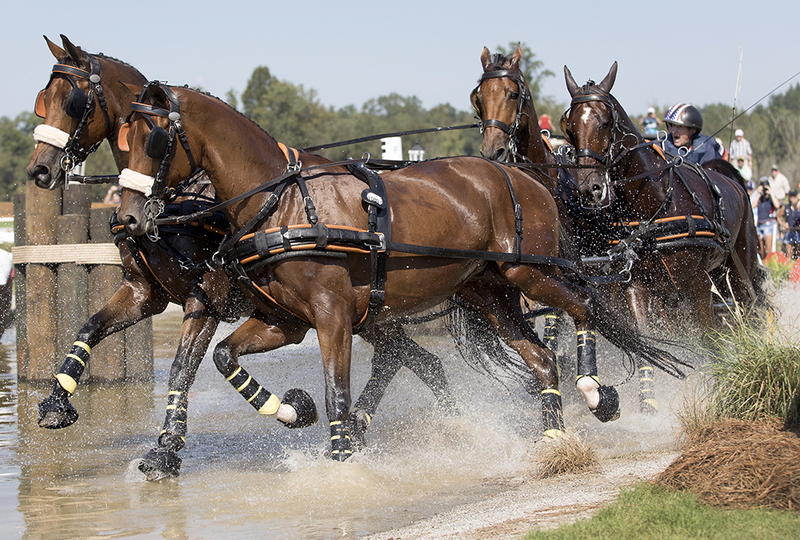 Events fall into eight areas which include driving, dressage, endurance riding, show jumping, and more. Like the Olympics, WEG takes place every four years and lasts for two weeks. WEG’s location changes to allow different countries to host the games. This year’s games took place at the Tryon International Equestrian Center (TIEC) in North Carolina. More than 600 equestrians and 700 horses from 71 countries and six continents converged on the center for its first-ever competition. But TIEC’s games got off to a horrible start. Out of the starting gate, race officials sent riders in the wrong direction during the 100-mile endurance competition. Some horses ran nine miles before officials stopped the race to try again. Midway through the restarted race, officials called the whole event off. They blamed heat, humidity, and sloppy course conditions—courtesy of Hurricane Florence. North Carolina was under its first major hurricane of the season. The slow-moving storm dumped unprecedented amounts of rain on the Carolinas. Organizing committee president Michael Stone reported “a few unhappy people who were leading the race.” But he insisted horse safety was top priority. Weather caused further problems: Officials had to cancel the popular dressage freestyle competition—where horses dance to music. Saddest of all was when a horse from New Zealand had to be euthanized. The horse named Barack Obama showed signs of kidney problems during the cancelled endurance race. It doesn't sound like the equestrians had the best year ever this year:( Hopefully it will turn out better in the next four years. 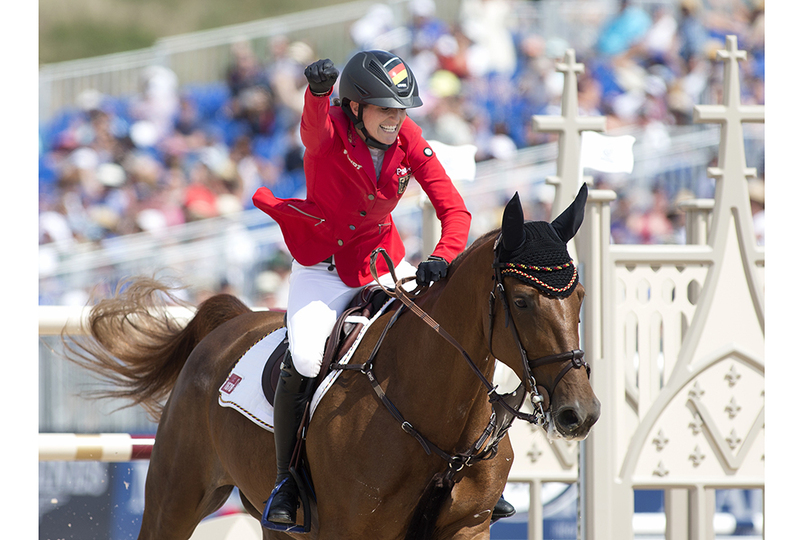 It would be so cool to see the WEG (World Equestrian Games) in person! I wonder if some of the competitors are Christians! A lot of people get so caught up in winning, they don't think much of their mount or any thing else really. But Christians should remember that God comes first and whatever we do, "Do it all for the glory of God." What a perfectly gorgeous horse!!!!!!!!! Oh no!!!! That's awful about Barack Obama!!!!!!!!! Can you just imagine what the owners are feeling? Its sooooooooooo sad when a horse has to be put down, but it is not right to let any animal suffer. Why on earth would you name your horse Barack Obama? So sad that the races had to stop! i love horse! I don't ride, but i want to. who else want to ride? Ive ridden a horse a couple times. I've never had horse back riding lessons , but I want to! how do they do those tricks? that wouldn't be super cool in my opinion but its cool that they have a special event for horses. I wish I'd known the WEG was happening! Even if it was sorta a disaster I would have loved to go and we even live pretty close! But we were so busy with the hurricane we probably couldn't have made it. Horses are so beautiful to watch and so much fun to ride and be around. That would be cool to watch and do, but if I was the person standing on the horse I would definitely fall off. That is a terrible coincidence to have a horse named Barack Obama die! It makes it sound like (the person) Barack Obama actually died! Horses are my thing! I ride and train some horses, and its amazing to see how much they grow. Me personally, I can't imagine getting that far and having to get turned down. But at least their trying to fix the problem!?! That's sad that they had to cancel so much, but at least they aren't mistreating the horses. I used to love horses. I'm not as into them now, but I still think they are absolutely gorgeous.